Mallorca, is an amusement park for cycling enthusiast…and a crowded one at that. In recent years the semi-sleepy island off the coast of Spain (it’s a 2 hour ferry ride from Barcelona or 2hr flight from England and Amsterdam) has seen a boom in tourism, thanks to the likes of pro teams (Team Sky & Cannondale/Garmin) calling the island home in January and February to train. Why wouldn’t they spend a month or so riding, eating and bonding here. The island’s idyllic climate and vastly varying terrain allow for some amazing riding and training. The turquoise ocean views along rolling coastal roads are not in short supply. Pamela and I spent two weeks on the magical island. I was there to cook and help my friend Iain execute a trip for his guests of Aspen Cycling Tours, which he owns and operates. Pamela attended as a guest, but her being her amazing self, she helped a bit in the kitchen, and in some manual body work on a few guests who needed it towards the end. There are no shortages of bike rental shops on the island. The hardest part is determining what brand you wish to ride and for how long. With so many companies and options, you could ride a new bike every day for two weeks or more. Originally, Pamela and I had reserved two Trek Madone’s with Di2 for 13 days. The price was very reasonable (less than paying for a bike on a major US Airline, both ways) and the convenience of picking up and dropping off the bike seemed like a dream. All we had to do was bring a saddle (personal preference…even a nice rental bike has a crappy cheap saddle), pedals, shoes and helmet. A month out from the trip, I was on the fence about the rental. I really wanted to bring my Mosaic. I hadn’t ridden it in a year, thanks to having our Swiss Army knife of a bike, Specalized Diverge’s in the van. I was also in the process of upgrading the Mosaic with a set of ZIPP NSW Wheels and SRAM’s RED etap…so how could I not bring it…Right?! I did some quick internet searching to check on cost to fly with a bike on regional European airlines and how I could store the bike in Amsterdam (we had two 1 day layovers). To my surprise and delight, the baggage fee was less than $40 for both of the regional airlines. The thing that sealed the deal for bringing my own bike was the $7 a night luggage storage in Amsterdam. This meant I didn’t have to tow the bike to and from the airport to the hotel. 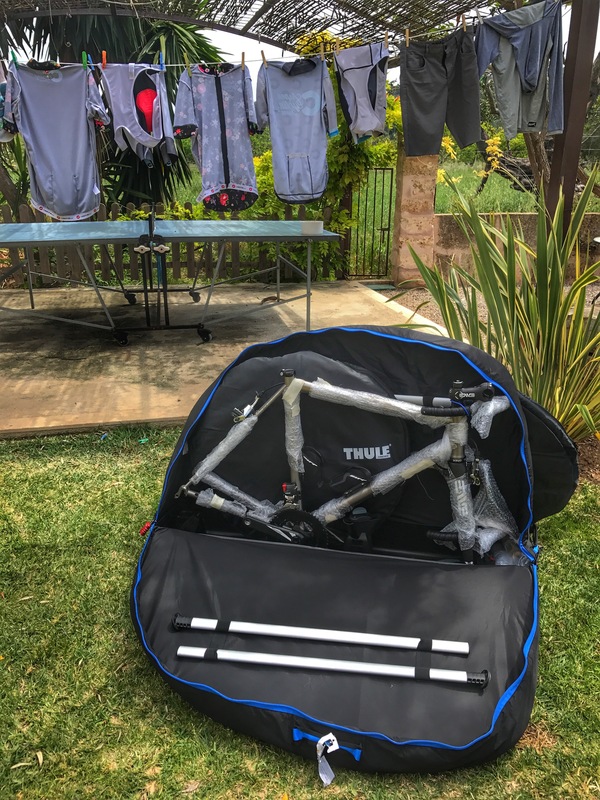 So with all the boxes checked, I choose to take my bike knowing I could navigate the baggage fee system (paying zero dollars or a standard luggage fee) and that the bike would be safe and secure in it’s Thule Road Pro XT case. 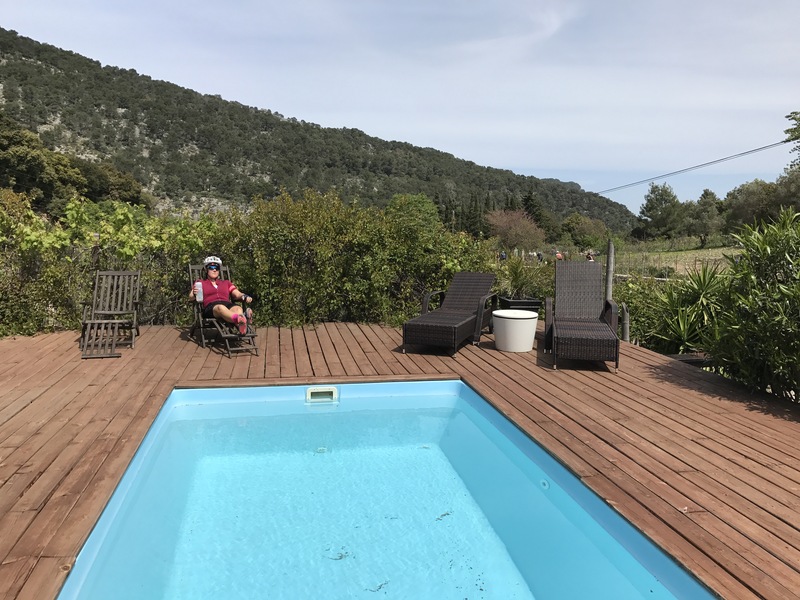 Once we got to Mallorca (Don’t spell is Majorca or say it that way..the locals hate it), picked up all the guest and staff rental bikes, it was time to explore on two wheels. Mother nature did her best to roll out the red carpet for us as well. The days were mild and winds calm inland and in the mountains. The coast was a different story, but worth the effort. Over 11 days in the saddle we only navigated the northwestern quadrant with a few visits to parts of the south as it extended a route to a perfectly situated cafe in a village square. Many of the key climbs and iconic areas to ride are located in the Northwest. That being said, there are a ton of great roads and routes in the south and southeast that we plan to explore on our next visit (possibly Feb/Mar 2018). One thing about the riding in Mallorca is that you don’t feel like your riding. You feel like your floating on your pedals and over your saddle. Maybe this was the sensation of the effortless shifting from the Etap I was experiencing, more likely it was due to the pristinely manicured tarmac and breathtaking views that stretched kilometer after kilometer. You will without a doubt ride Sa Calobra, Cap Formentor, Col De’ Soller and Puig Major. Trust me, you will ride these. These are the most iconic routes and climbs on the island. They will not have the steepest grades you’ve probably ever ridden. If you’re one for steady long climbs with a few kickers, Sa Calobra , Puig Major and (ride to Petrol station) are perfect. Expect majestic pavement for kilometers on end with switchbacks that make your mind dizzy with delight. breaking the way for Pamela. 1 of the 51 turns! A great spot to relax at the top of Soller. Sa Calobra, aka the snake or tie as the locals call it, is synonymous with the island. It is an engineering marvel and something to behold as you climb 680 meters back up from the sea shore to Col De Reis. If you’re lucky a few goats will walk next to you as you pedal upward. The descent allows you to feel like you’re racing a moto as you push on the outside pedal and open up the inside knee for leverage in the 31 hairpin turns to the bottom. As much as one thinks about flying down, congestions from cyclist, cars and even busses makes the task almost impossible from 11am – 3pm, daily. If you’re looking for island bragging rights, you’ll be up before the sun rises for this feat. 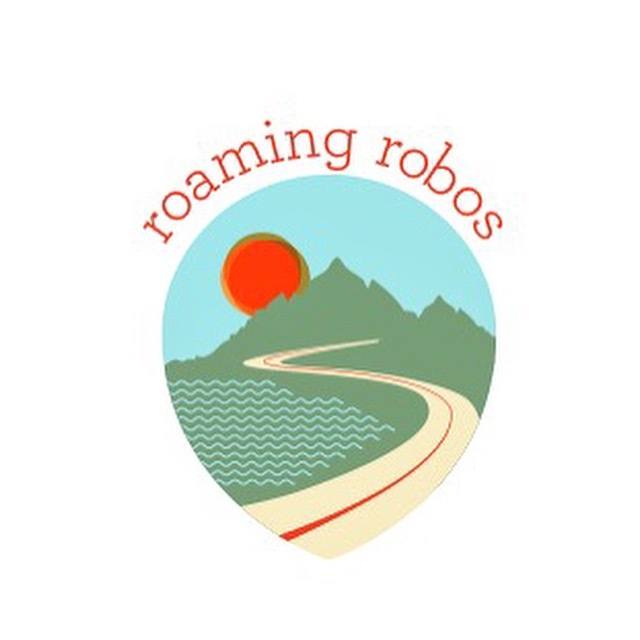 The other mind boggling stat, thanks to STRAVA, are the sheer number of people who have ridden Sa Calobra. As of our latest upload, it was over 45,000 individual cyclist this year. This stat makes my mind hurt as I compare that number to the 2,200+ cyclist who have ridden up to Boulder, CO popular ride to Jamestown. The other iconic ride is to the light house, Formentor. 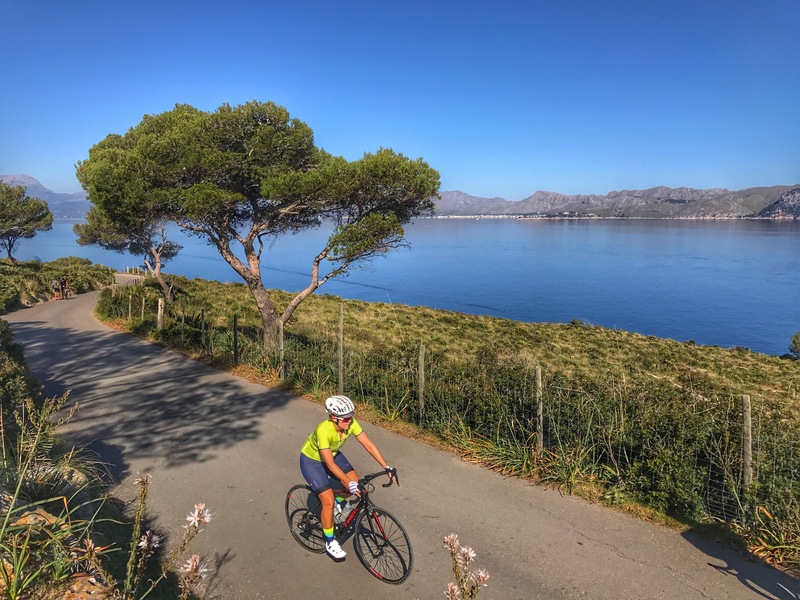 The ride offers stunning views of the rugged Mallorca coast line and a surprising 1,000 meters of climbing. You’d never know you were climbing so much given the scenic distractions at every bend and short straightaways. The abundance of cyclists add a distraction as you are either passing them or watching them pass you (without any acknowledgement. it’s a thing they don’t seem to do in Europe…”on your left”). The highlight of the trip’s rides/routes for me was riding Coll De Soller and Puig Major. Well at least Coll De Soller. The 51 switchbacks, 28 up and 23 down are enough to give someone vertigo. If you’re eyes and stomach are doing good at the Col, you’re rewarded with some of the best homemade carrot cake and lemon cake on the island, from Cafe Bar Restaurante Ca’n Topa. They also pull a mean double espresso. 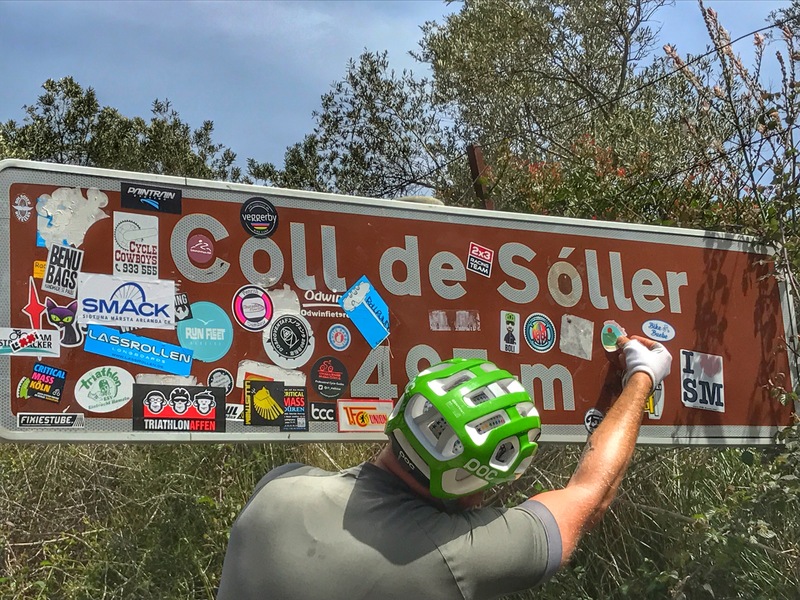 From the Col, we dropped down into the town of Soller, where we rode next to olive and orange trees along narrow country roads to Fournalutx (voted Spain’s prettiest village) which then intersects the famous Ma-10 (coast road). This brings us to Puig Mejor. This ride is known for it’s long sustained 6% grade over 15 kilometers. The ride can also break many people, as it almost did to Pamela…(LOVE you wife). Maybe it was the electric dance music I was playing to motivate her (tunnel…LOL)? Reality is she had ridden 350+ miles over 9 days so she was toast. The tarmac up and down Puig Mejor is as smooth as glass. There isn’t a blemish on it for it’s entirety. The lack of potholes, bumps, cracks etc. allows you to look around and free your mind as your every breath syncs with each pedal stroke. The views of Fournalutx over your right shoulder seem other worldly as you climb higher and higher above it. As you snake your way over the last few kilometers to the tunnel (top of the climb) there’s an unmistakable energy of joy you feel from the other cyclists who are now descending and those just ahead of you, reaching the tunnel. This gave Pamela a little boost and put a smile on her face, knowing she was almost done. We tried to get past…It wasn’t happening. Me, I was excited about the additional climb to the tip top of Puig Major. It’s located just past the tunnel (north side). I learned the sad and hard way that it’s a climb one doesn’t get a chance to do as it’s overseen by the military. However, the climb is open to cyclist one day out of the year. Which day? I’m not sure. I was also told that it’s available to ride with a permit. So next time we’re back, I’ll be looking into this permit option in hopes of the best. Climbing Puig Mejor without going to the tip top is still a great climb and I’m beyond stoked on how Pamela pushed through her moments of doubt and exhaustion. I know that she’ll be ready to tackle the entire MA-10 when we return in February/March 2018. The two weeks in Mallorca were magical. The climbing, the people the food and weather. Getting a lay of the land was great. Next year we’ll be able to ride more and navigate less. I’ll will also be traveling with my bike again and I know that Pamela will do the same. We can feel at home on any well fit bike after a few miles, but riding 400+ miles in 11 days on one’s own bike is priceless. This is exactly how I felt when packing up to leave. Knowing that Penny and Van Life were waiting was double sweet too!